Plus five points for the Supras’ BSI now at 963! All in all a …Capes’ Market and that’s NOT healthy a t a l l !!! The Wets gains continued; the last published BDTI (Dirties) and BCTI (Cleans) stood at 1,212 – plus 32 and 909 – plus 12 respectively; good returns! End of year celebration or New Year’s hangover? 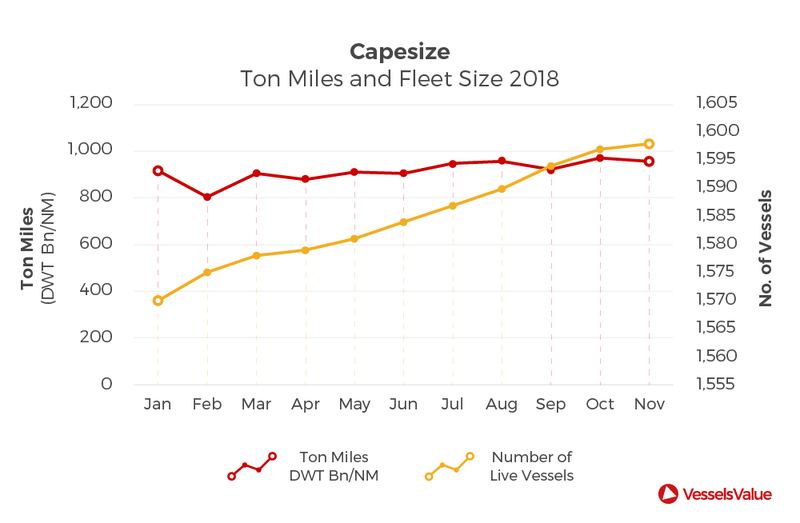 The Capesize market has seen a surprising amount of volatility this year as the prospect of a trade war between the US and China has created market uncertainty for buyers of raw materials. The market took an unexpected dip in autumn as a result, which then disrupted what was otherwise a strong year for dry bulk ships. The prospects at the start of 2019 are fundamentally bearish. 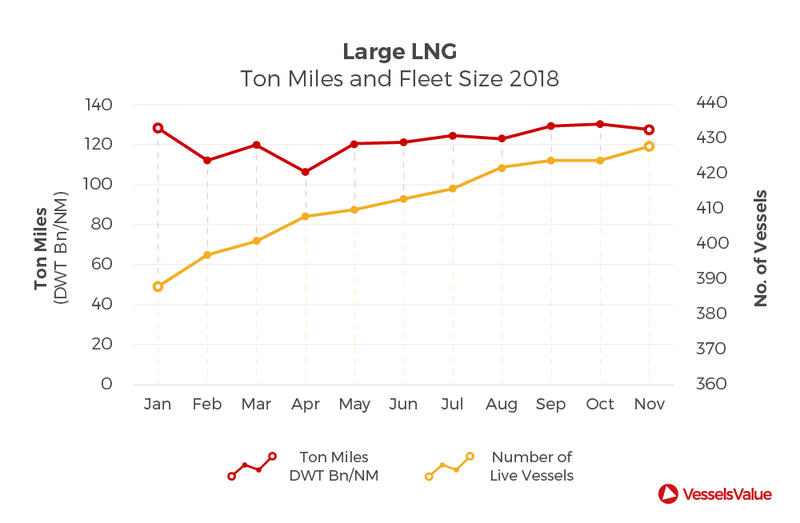 There is a strong seasonal dip in January and February in ton mile demand, and the fleet size has been gradually increasing. The LNG market faces a more complex outlook. The global thirst for cleaner fuels has continued to increase and hire rates for ships remain near $200k/day. However, a warm winter so far in China has depressed some of the immediate demand, and ton miles have nudged downwards. The long-term prospects for this market are promising, but the market has likely peaked for now. 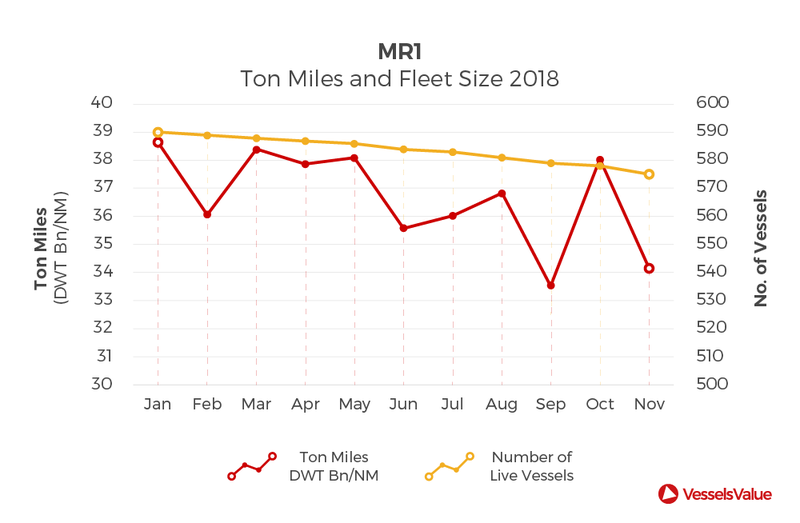 The MR1 market appears to be structurally dropping after improvements in cargo volumes in 2016 and a steady 2017. The fleet size has started to contract though, which may help offset some of the drop in demand. Geopolitics in real mess and UK PM Theresa May comfortably wins vote of confidence. Reverting later on, until then remain on guard for any eventuality emanating from Pirates, Terrorists, Criminals and Business Hooligans wherever you are on Planet Ocean.